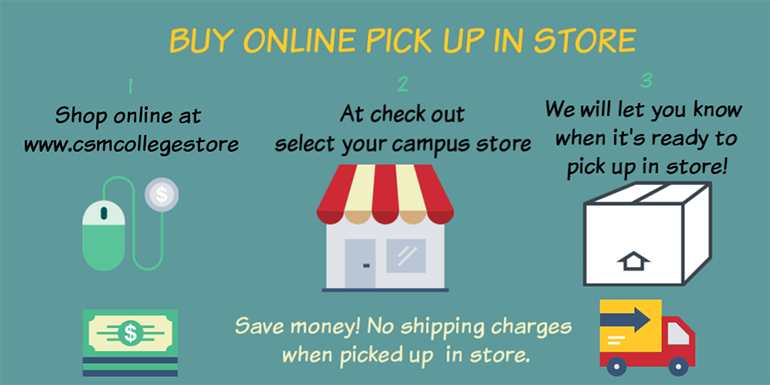 CSM College Store online is your place for purchasing textbooks. We offer a simple and straight forward process to provide you with the books you need. We also offer a wide variety of options including both Used and New, Rentals, and Ebooks. Success is just one click away. 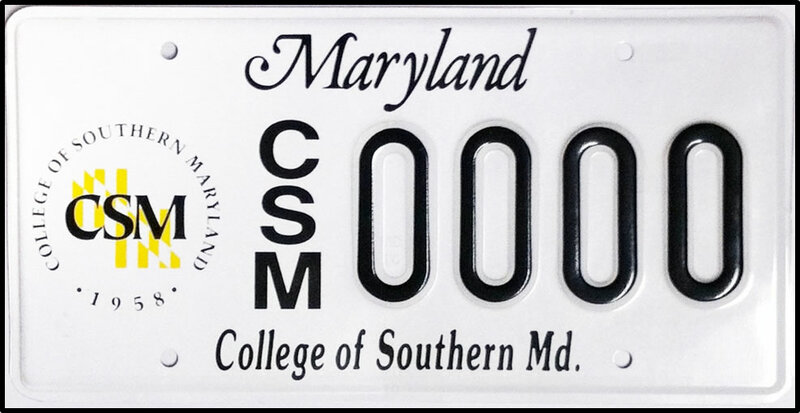 CSM College Store online is your place for College of Southern Maryland textbooks, gear and supplies. 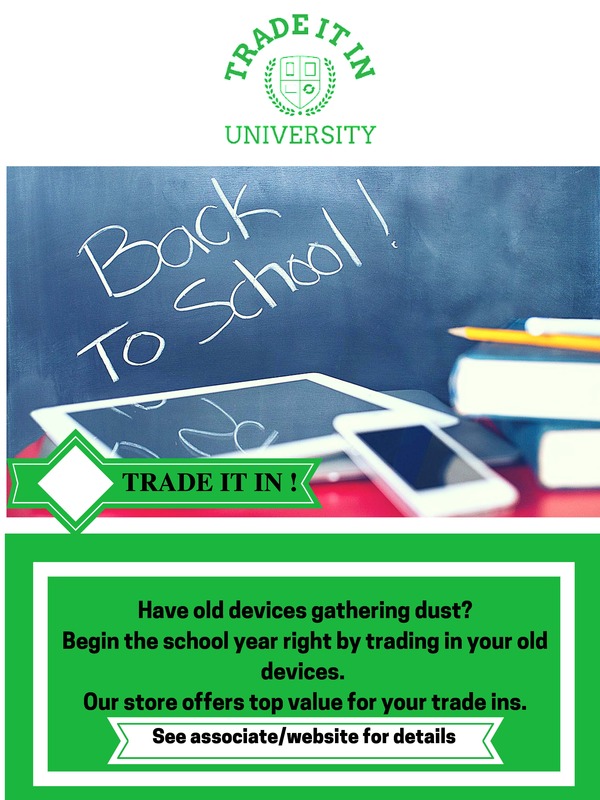 Buy or sell used and new textbooks, find College of Southern Maryland gear, and purchase software and gifts - all online. 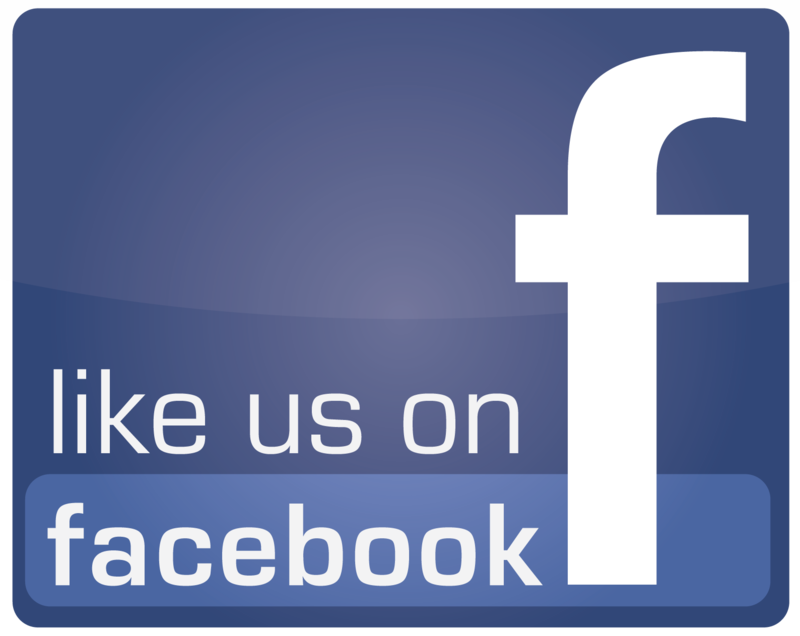 We are committed to bringing you a high quality product with high quality service. 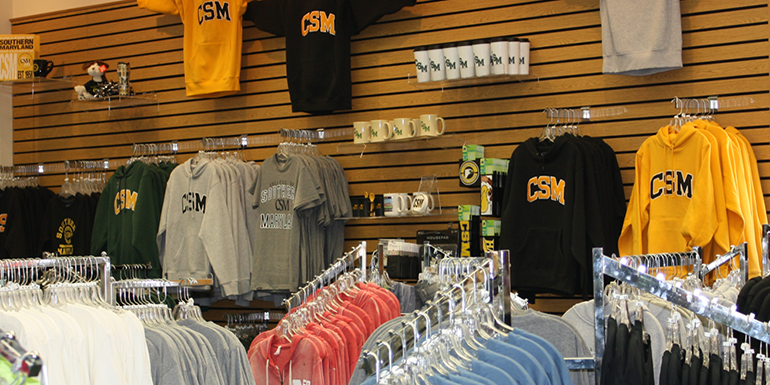 CSM College Store online is your place for purchasing merchandise. We offer a wide assortment of gear and supplies. 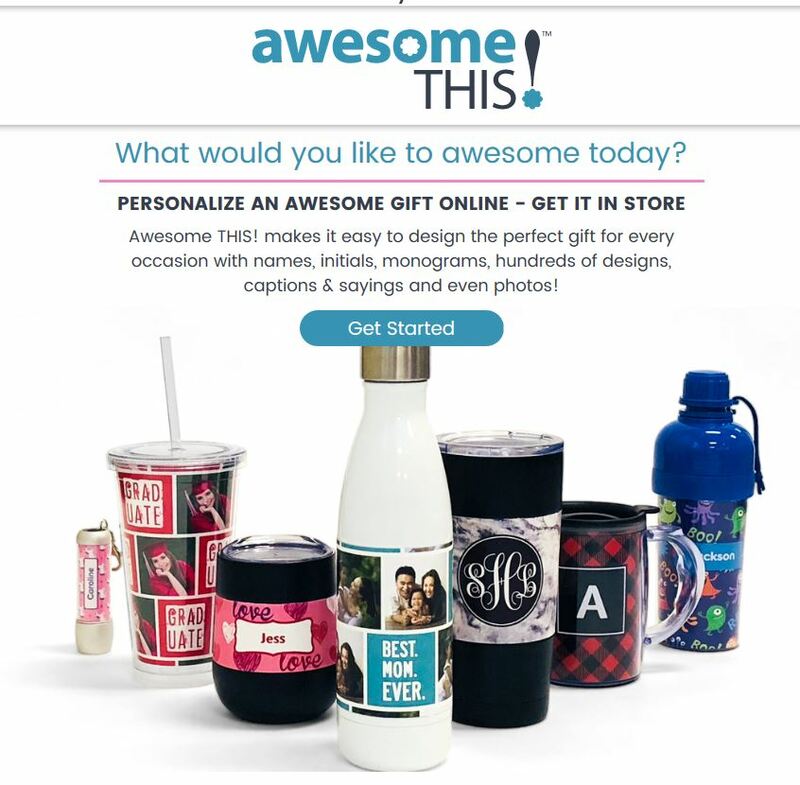 I encourage you to take a moment to browse through our catalogs and imagine the possibilities of all the items you could enjoy. 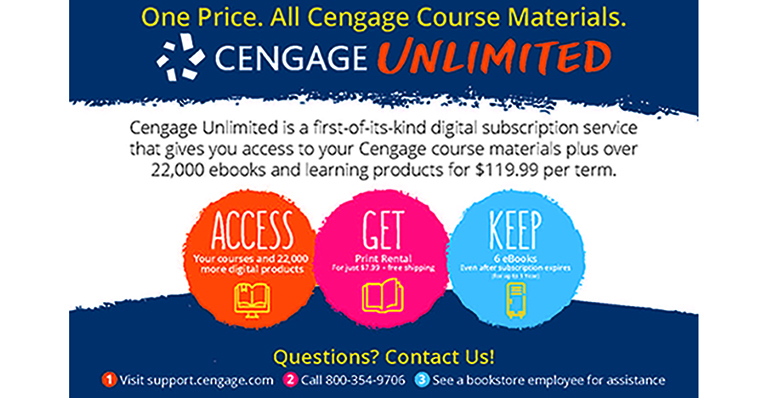 The CSM College Store, in partnership with multiple publishers, has developed a program that offers students direct access to their course materials through myLearning, powered by Desire2Learn (D2L) Brightspace. With this program, students pay a fee during registration which provides digital access to their course materials one week prior to the start of their class. The goals of this initiative are to (1) provide students with more affordable course materials, and (2) improve educational outcomes for students and enhance the student experience on a common digital platform via myLearning. Students are sent an email before classes begin with instructions on how to access their digital course material content. Access to the content is through myLearning and available one week before the first day of class. Students who do not wish to participate in the program may Opt-Out by the deadline in order to receive a refund to their student account. Use the course number and section to access your materials on myLearning. The Direct Digital Access program gives students everything they need to succeed, a week before the first day of class. 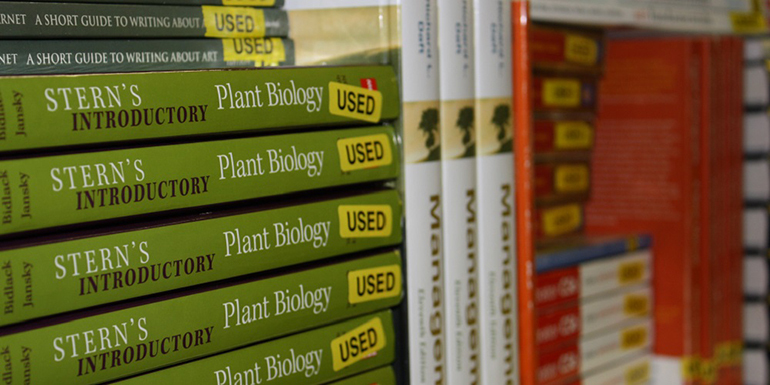 All qualifying new textbook purchases will be covered by our Amazon price match guarantee. Price match applies only to new book purchases. Does not include used books, rentals, digital textbooks, or access codes. Book must be identical - title, author, binding, edition, ISBN and bundled content. Book must be in stock at CSM College Store and Amazon at time of price comparison. Price match guarantee compares CSM College Store price vs. Amazon; not third party vendors or Marketplace sellers. It must show "Sold by Amazon.com." Price match is limited to one price adjustment per title, per term. Price match guarantee is in effect for 7 days following the date of purchase.